Spring is finally here and the summer isn’t that far. Most importantly, it’s almost BBQ season! Are you and your home ready for all the guests? 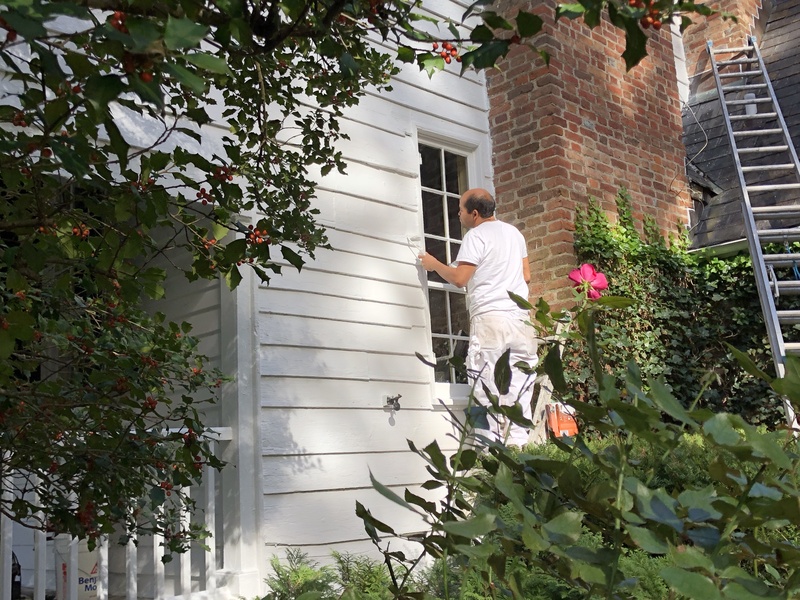 Is the exterior in need of a fresh coat of paint? Well, worry no more! Rich Winkler Painting is here. 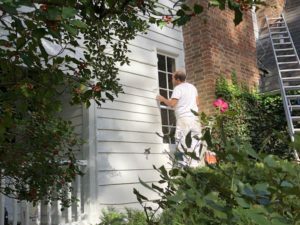 We will repaint your house like no one else. Call us for a free estimate at (703) 836-4432.